Here in our little puck corner of the internet, there are going to be few exercises this week more fraught than having an opinion on this. So let’s do it and then yell at each other! 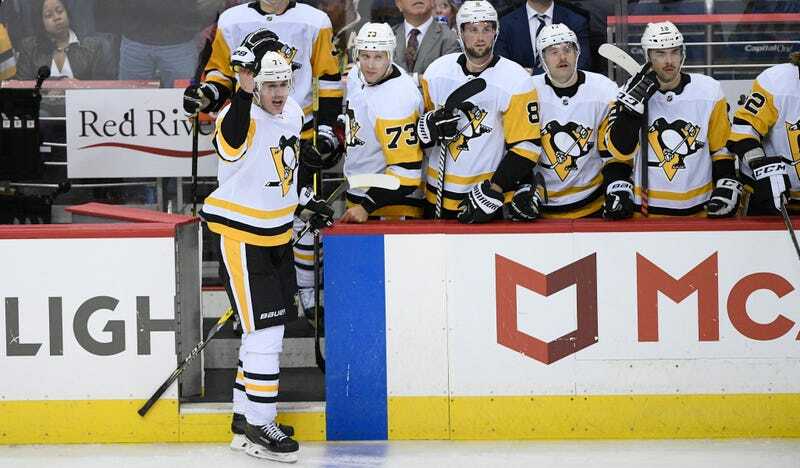 The only thing I’m absolutely certain of here is that if I were a Capitals fan I’d be frothing for Malkin to have the book thrown at him and if I were a Penguins fan I’d be annoyed he even got tossed last night. Cousin to DoPS’s ever-controversial struggle with punishing action vs. outcome is the question over connections between action vs. intent. Malkin did a bad thing but without malice, I believe. So does Oshie.